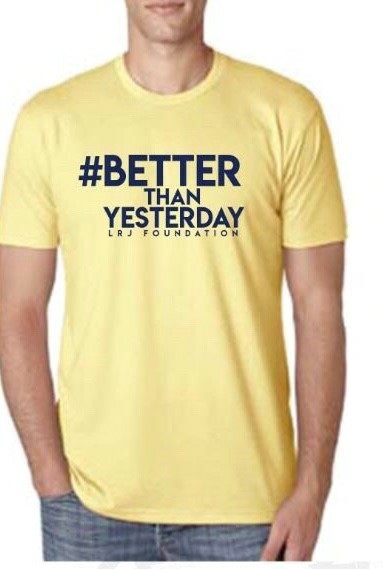 Your shirt order will support LRJ Foundations Mental Health Educational presentations in schools and the community. LRJ actively educates students grade 3rd-12th, Teacher in-services, Parent Universities, and community groups since 2012 thanks to our great supporters! Our unique interactive presentations changed the “Talk of Mental Health”. We make learning about our mind health engaging, fun, and impactful! Tips to use in our every day lives to build healthy relationships to live a happier healthier life.